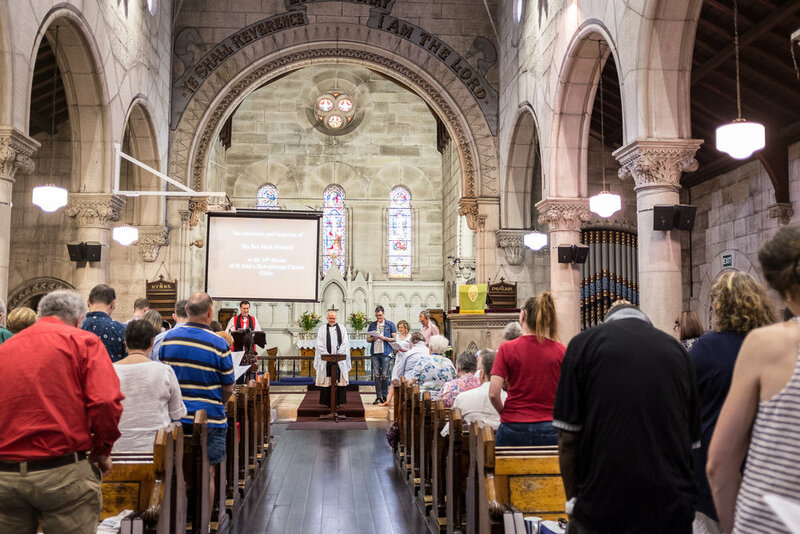 We seek to be a growing community of disciples, centred in Jesus, extending His hope to all of Glebe and beyond. See church Events for all special services, happenings and information. for the costs of that sharing, and our hope that we can move towards a place of justice and partnership together. Perhaps the best way to get to know us, is to attend one of our services. There are also suggestions on various pages on how you can find out more about our ministries and the care we provide. You are also very welcome to contact our senior minister through the church office.